Dorothy from the Wizard of Oz said it best: “There’s no place like home.” As we get older, many of us will find that we’ll need more help around the house with daily tasks if we want to remain living independently. There are a wide range of home care providers around Australia that provide quality Home Care Packages and home care services tailored to meet your needs. Home Care (also known as in-home care, community care, home help, home support and in-home nursing care) is the umbrella term for a range of services that allow people to remain living independently in their own homes. Many elderly Australian’s take advantage of these services as an alternative to moving into traditional residential aged care homes. 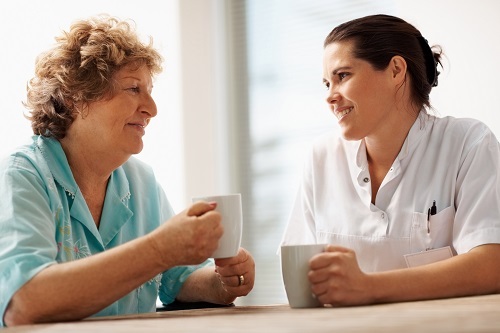 Home care services mean that you or your loved one can stay connected with family and friends and stay involved in the local community. 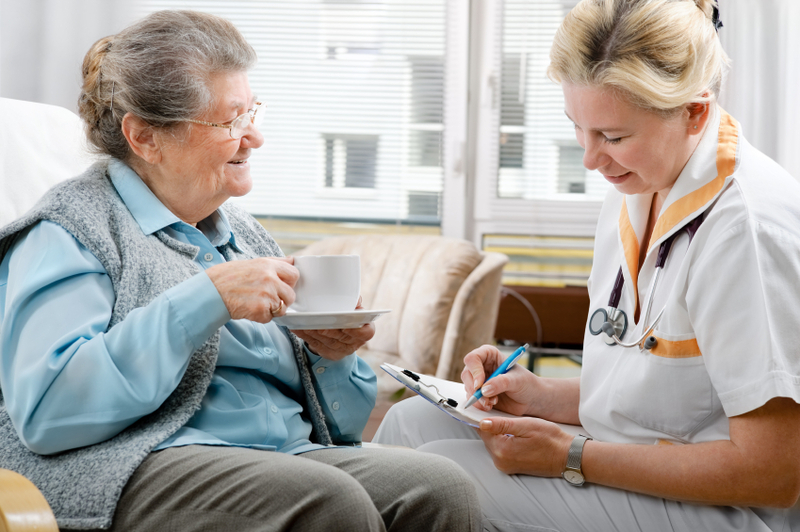 Home Care services can assist with a wide range of tasks. The most common include dressing, bathing, meal preparation, cleaning & laundry, gardening & basic home maintenance, transport, nursing and allied health & therapy services. If something you need assistance with is not listed, you don’t need to worry. Just talk to your preferred home care provider and they’ll more than likely work with you to find a suitable solution. Most Australian’s access home care services through a Home Care Package. A Home Care Package is a coordinated and flexible package that allows individuals to remain living in the comfort of their own homes. Each Home Care Package is tailored in order to cater for a variety of care needs. Home Care Packages receive funding from the federal Government, however if you are able to do so, you may be asked to make a contribution towards your Home Care Package costs. Do I have to pay for a Home Care Package? You may be eligible to receive funding from the Federal Government to help pay for a Home Care Package, however you may need to make a contribution. This will be determined by a Centrelink assessment. Home Care Packages are now delivered on a Consumer Directed Care (CDC) basis, which means that you have more choice regarding how your allocated home care funds are spent. 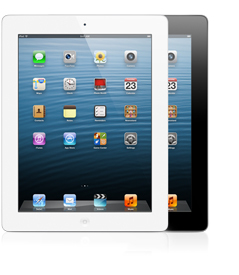 You will also be able to choose your own Home Care provider. Click here to find out more about Consumer Directed Care. If you are not eligible to receive a Home Care Package, you can still access the full range of home care services independently and at your own expense. What services can I access with a Home Care Package? 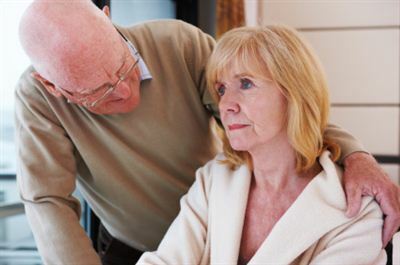 What services are excluded from a Home Care Package? Where can I access Home Care Packages? How can I access a Home Care Package? Check your eligibility by undergoing an assessment by an Aged Care Assessment Team. Click here to find your nearest ACAT. To organise an Aged Care Assessment, you'll need to register with My Aged Care by calling 1800 200 422. Click here to find out more about the steps involved in accessing a Home Care Package. How do I find out if I am eligible to receive a Home Care Package? To find out if you are eligible, you will need what is called an aged care assessment. Aged Care Assessment Teams (ACAT) or Aged Care Assessment Services (ACAS in Victoria) will assess you to determine your eligibility. They’ll discuss your current situation and determine if a Home Care Package would be suitable and at what level. The assessments are free. If you find that you are not eligible to receive a Home Care Package or you need more than the level you’ve been allocated, you can pay for additional home care services yourself. All you need to do is contact a home care services provider in your area and they’ll assist you in putting together a suitable home care program.